Golda Lee Worsham Whittley, 92, of Victoria, Va. died June 24, 2017. She was preceded in death by her husband, Earl C. Whittley, Sr. and her son Earl C. Whittley, Jr. She is survived by her special nephew, Howard Green and wife Susan; as well as nieces, Janice Burkhart (Wayne), Joyce Dunkum, and Mavis Baldwin (Morton). 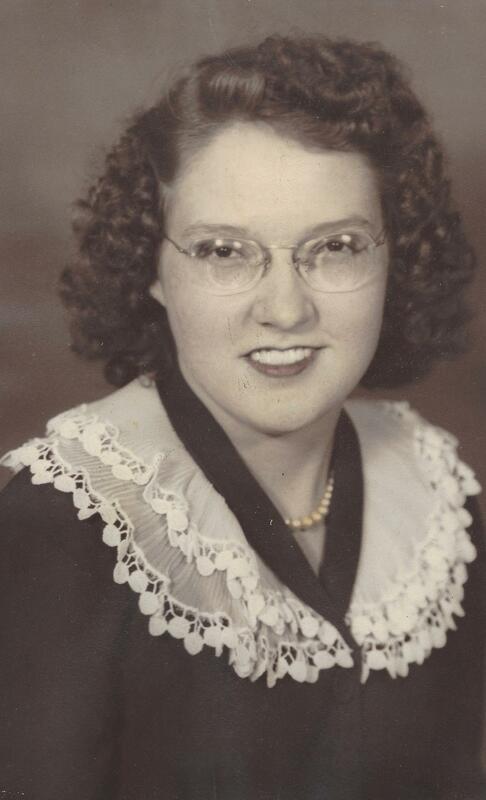 Golda was a longtime member of Victoria Baptist Church and a devoted wife and mother. . The family will receive friends at the Staples Funeral Home, Victoria, Tuesday, June 27, 2017 from 1PM until start of services at 2pm. Interment will be in the Lakeview Cemetery, Victoria. In lieu of flowers please consider donations to the Victoria Baptist Church, P.O. Box 911, Victoria, Va. 23974. Online condolences may be made by visiting: www.staplesfh.com.